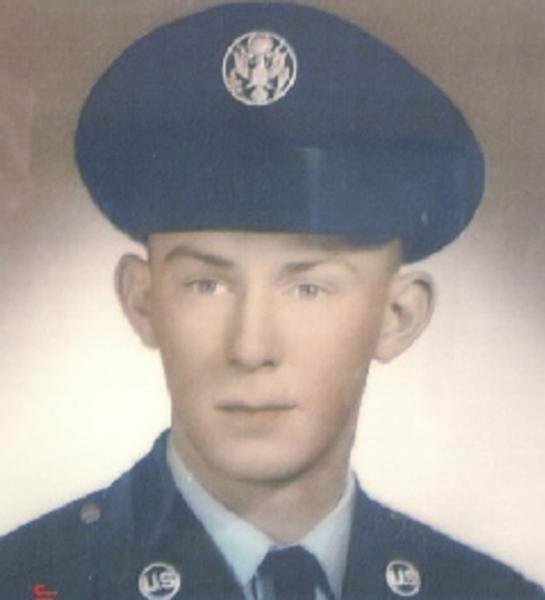 is honored on Panel 21E, Line 81 of the Vietnam Veterans Memorial. 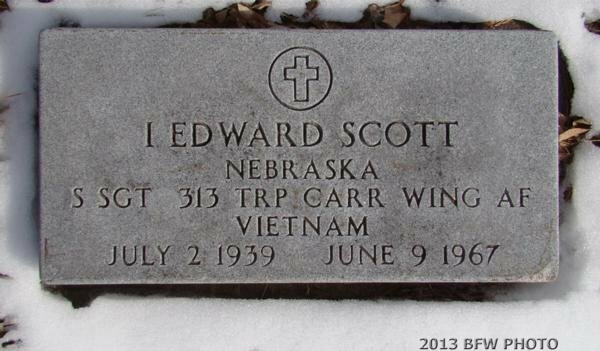 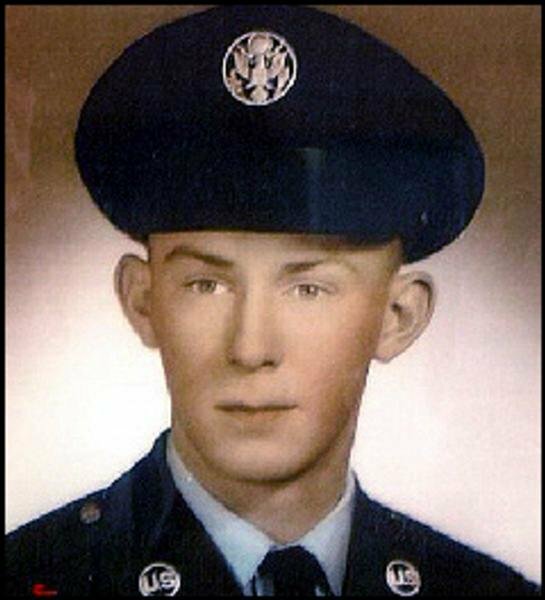 Staff Sergeant Ira Edward Scott, Served with the 29th Troop Carrier Squadron, 463rd Troop Carrier Wing, 7th Air Force. 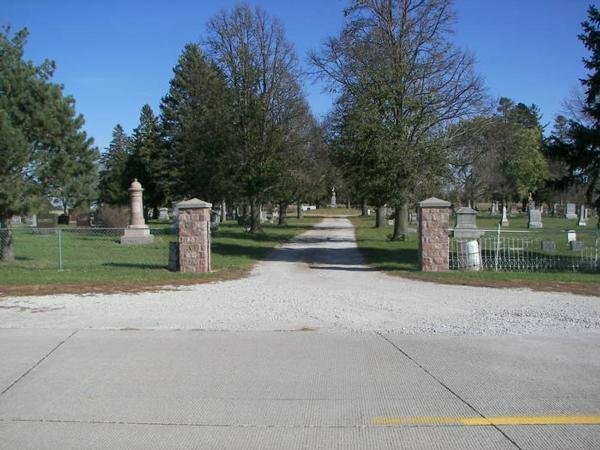 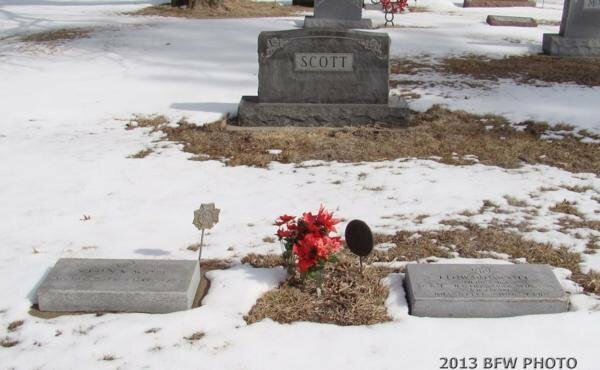 Ira is buried at Woodland Cemetery in North Bend, NE.